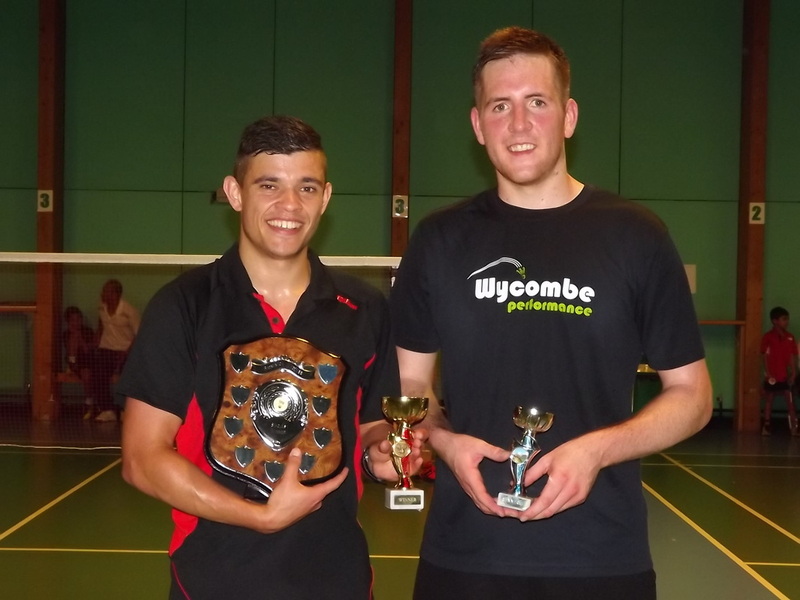 Badminton Wycombe hosted our first Annual Singles Tournament on Saturday, 20 June, 2015. We had a full 32 entries and ran both a main tournament as well as a plate competition. We had a truly great mix of players at all levels who play at the Centre, representing our general membership, elite players of past, present and future. We believe that everyone had a great day. We would like to thank former Badminton Wycombe Director, Abby Kumar, who attended the tournament and presented the trophies to the winners. We would also like to thank John Prothero for acting as a referee.